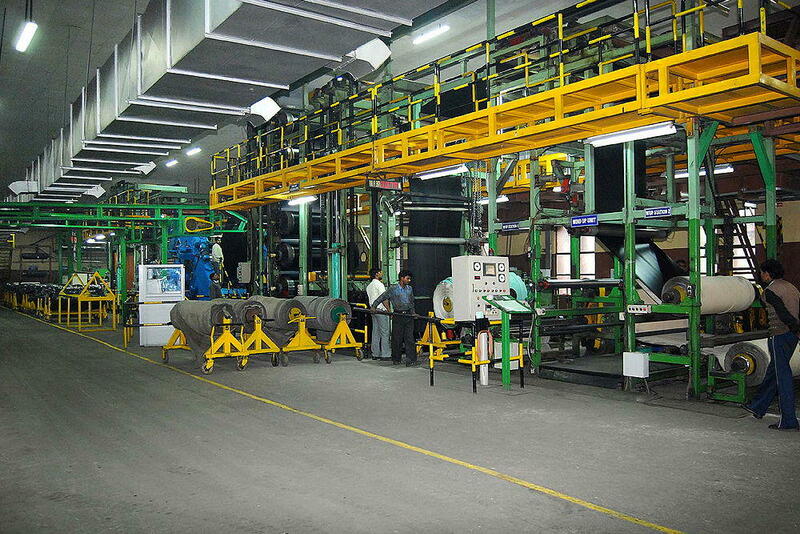 Like other tyre manufacturers, BKT has been working on substitute raw material solutions, mainly guayule and dandelion. BKT has opted for Dandelion because of its higher latex content. This plant grows annually even in moderate climates. Its roots contain about 15 per cent of latex, which can be used as raw material for making rubber. 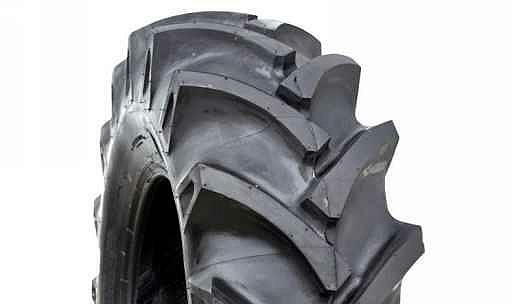 On a couple of occasions, I have had customers looking for 11.25-28 tyres for their tractors. The first time this happened, we tried an 11.2-28 and a 12.4-28, but the customer always reported that while the tyres fitted the tractor was too low at the back and didn't look right at all. 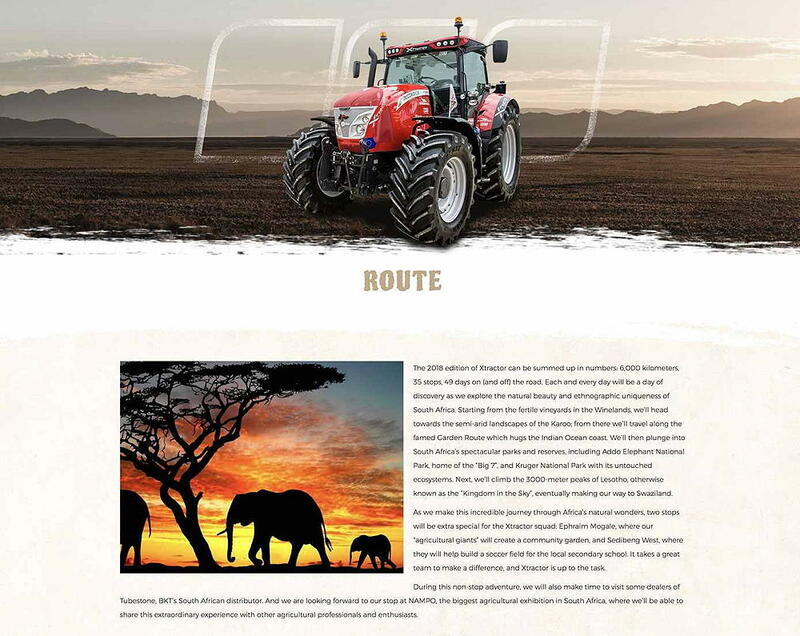 The progress of Xtractor 2018, which will follow McCormick X8 and X7 tractors as they tour South Africa, will be featured by main sponsor BKT on a mini website . . .